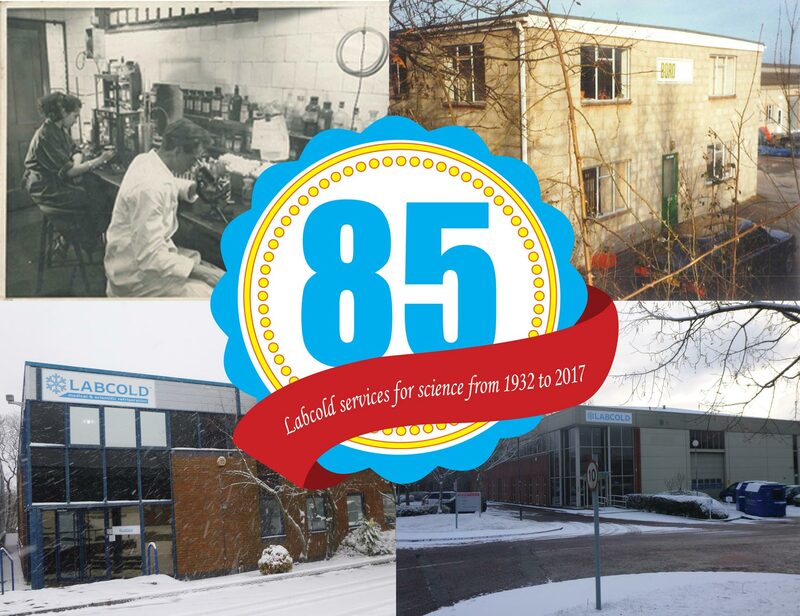 We’re 85 years old on 10th December 2017. We were founded in 1932 as the Boro Dairy Laboratories & Appliance Company Limited to test milk for small dairies in London but we grew quickly by also supplying equipment for laboratories so after WW2 we changed our name to Boro Laboratories and Appliance Company with a division specialising in cooling products called Labcold. Our expertise in providing specialist refrigeration to the medical and scientific community meant that we changed our name completely to Labcold and concentrated on manufacturing the best products we could to suit our customer’s needs. That’s why we were the first UK company to gain medical device certification for our blood storage products. Today Labcold continue to provide refrigeration and maintenance services for organisations we have worked with throughout our 85 year history and of course all the new ones but most of all we’re proud to be a specialist British manufacturer with a reputation for good customer service going from strength to strength.